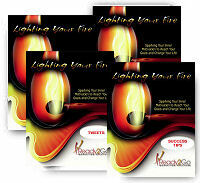 Audio Training Program: Lighting Your Fire - Sparking Your Inner Motivation to Reach Your Goals & Change Your Life from Ready2Go Marketing Solutions, Inc. Ever have this happen? You are excited to make a new change, pursue a big goal, or accomplish an exciting project. You get all geared up, have everything you need, and all your plans are in place. Then just when you get your “get up & go” up & going, something drops from the sky like a big thud and puts out your fire. Finding motivation can be hard enough at times, but when the challenges come along, sticking with the plan makes it nearly impossible to keep going. So what do you do? What is the secret to follow through, sticktuitiveness, and perseverance to the end? Finding and keeping their motivation is an invaluable skill that will benefit your clients in every area of their life, from home to work to your various social engagements. When they learn how to create and maintain their motivation, your clients will begin to feel the flames of inspiration & excitement once again! 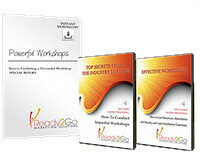 The audios are 4-6 minutes long and filled with ideas that will help you and your clients become more productive and successful. Audio #1 – Where is My Spark? 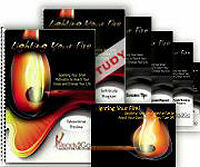 Order the Lighting Your Fire audio training program today.